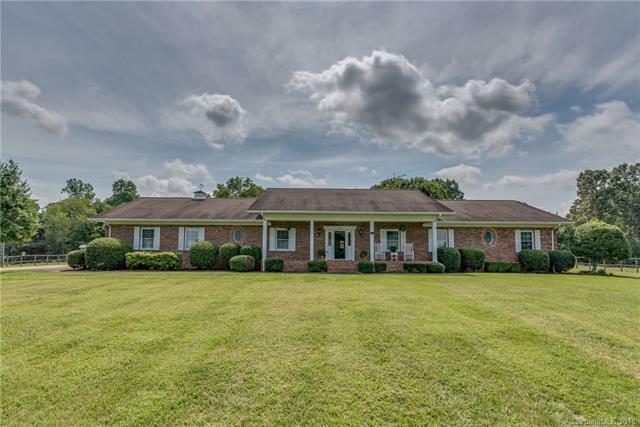 Private estate with a traditional brick home and 56.87 acres! 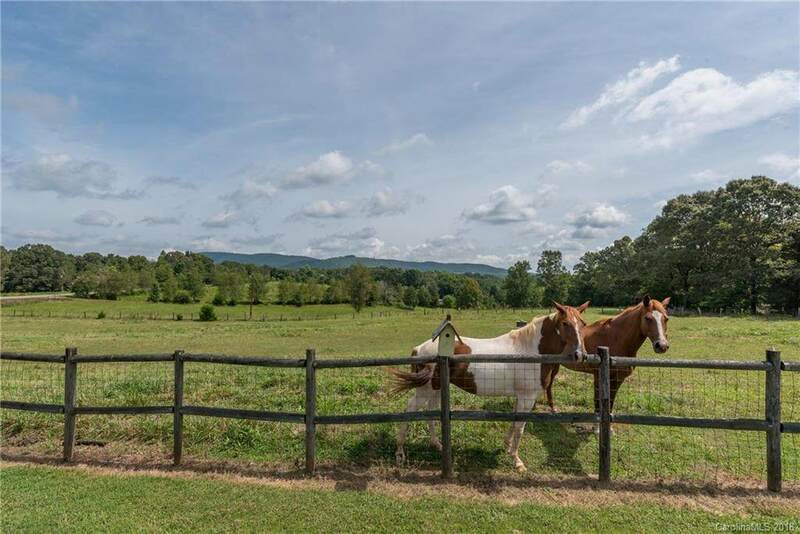 Horse/cattle farm with 5 separate pastures. 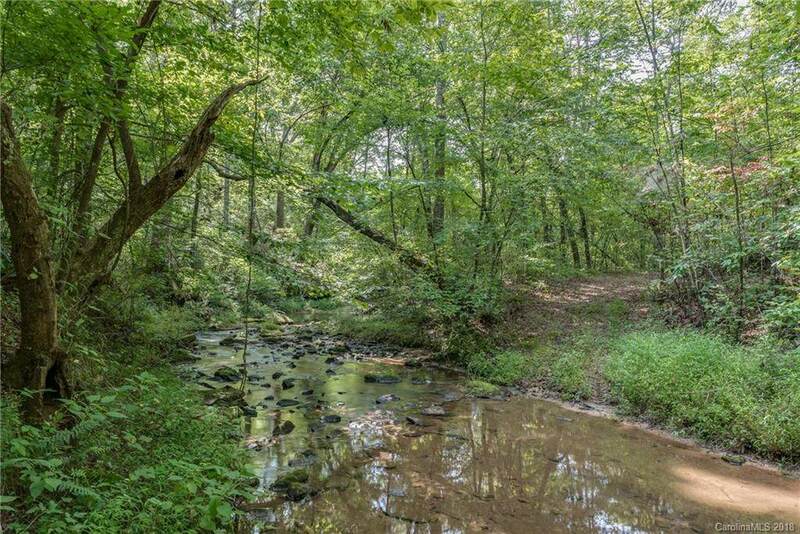 Each pasture has automatic waters from a well separate from the home's well. 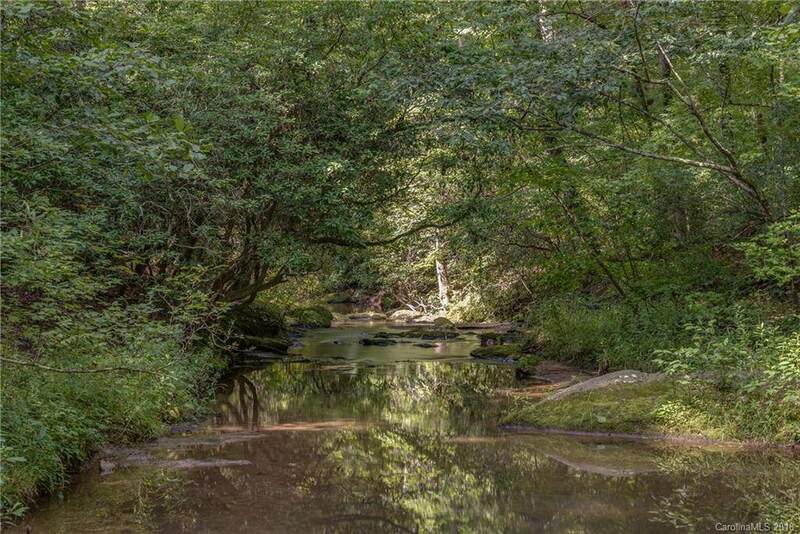 Land offers a bold stream with riding trails, fencing of all pastures, roads, and bridges throughout the property, and picnic/camping areas. Beautiful views of Cherry Mountain. Enjoy the outdoor views from the gazebo or the 18X14 screen porch with a gas fireplace. Hard to find a total package of a farm like this one. Only 25 miles to TIEC.